I'm taking a little break from Computer history for the moment, so here is a look at some of my favourite movie theme tunes and soundtracks. 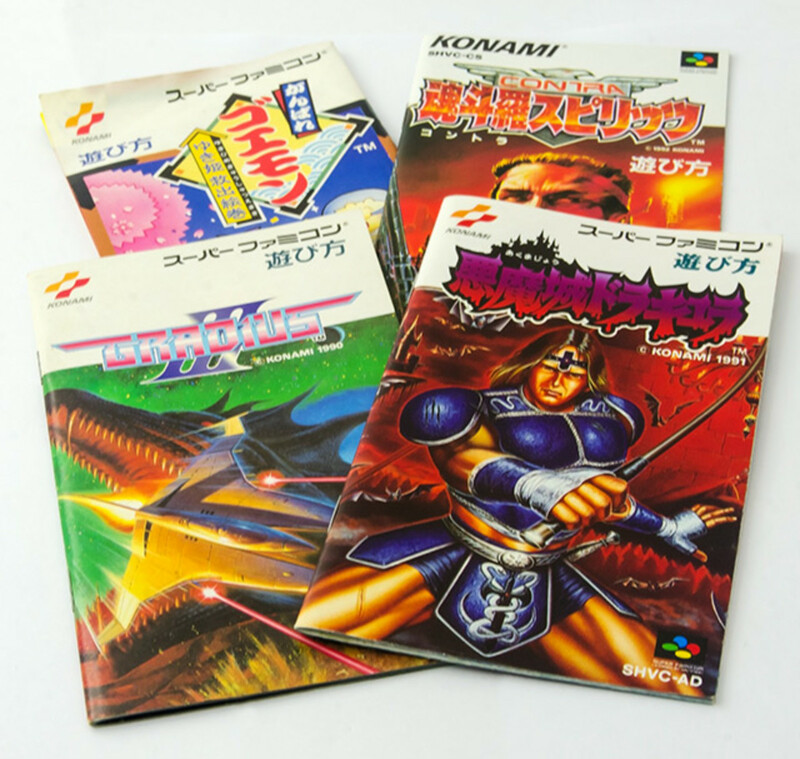 I like a lot of different types of music, and this selection of themes range from classic style to pure retro synth-electro. There is even some 'B-Movie' music in here and I love it! I suppose I have gone for a couple of fairly 'obvious' choices as well as some that may be regarded as a little more 'cult'. Any fans of Tim Thomerson and Full Moon pictures will know what I mean. Some movie's have a fantastic tune that almost everyone knows. Ask someone to hum the Star Wars theme or the music to Superman: The Movie and I bet they can always get it right. Unless they have been living on Tatooine dusting crops that is. So, modern classics (which are fantastic pieces) like that do not feature in this hub. It is not a 'top 5' or 'top 10' countdown or anything like that - it's just some music from movies that I happen to like. There are plenty more that I enjoy just as much, but for today I am just putting these few in. 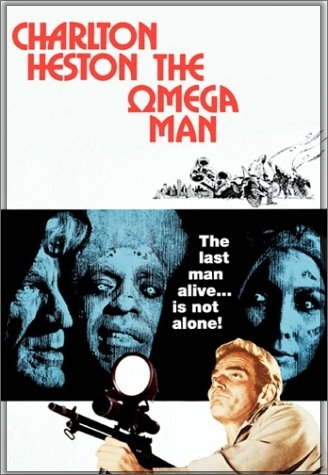 1971 saw the release of the Boris Sagal directed movie 'The Omega Man'. This starred screen legend Charlton Heston as Robert Neville and the film was based on the Richard Matheson novel 'I Am Legend'. The movie itself is a little hokey and quite dated by today's standards, yet remains very watchable with Heston playing the role of Neville well within the context of the movie. The always excellent Anthony Zerbe is superb as the main antagonist 'Mathias' and the interplay between the two actors is great. Australian composer Ron Grainer scored the movie and it ties in with the opening scenes of Heston driving through a desolate Los Angeles superbly. Somehow the soundtrack is suitable for a blockbuster movie whilst at the same time you wouldn't mind hearing it if you stepped into an elevator. Here is a couple of selected tracks from the film. Tony Scott's 1993 masterpiece is one of my most favourite movies. 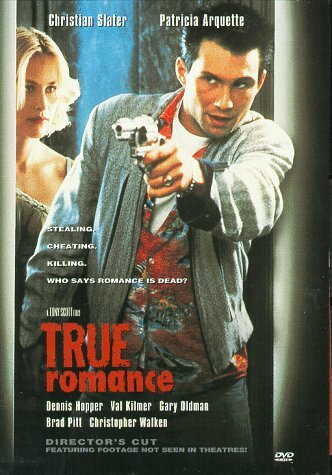 It has the lot; a great cast (including Christian Slater, Gary Oldman, Dennis Hopper, Christopher Walken, Patricia Arquette and Brad Pitt), a great plot, moments of utter darkness and moments of fantastic humour. But most importantly to this hub it also has a great soundtrack. Hans Zimmer composed the music for this film and the main theme is nothing short of awesome. This is a very relaxing piece that differs from most of the music you will accompanying movies from the 1990s. 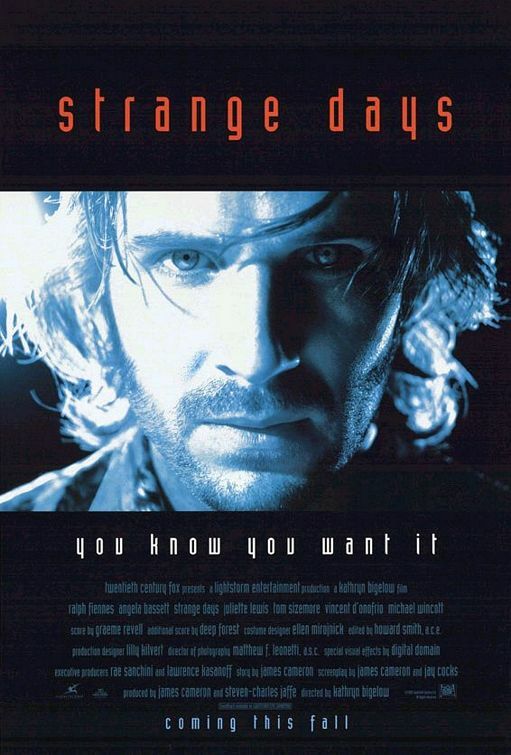 Strange Days is an underrated movie from the mid 1990s that was directed by Kathryn Bigelow. In my opinion this is a film that did not do as well as it should have, but Bigelow received critical acclaim for her 2008 movie The Hurt Locker. It features top performances from Ralph Fiennes and Angela Basset with great support from Glenn Plummer, William Fichtner, Vincent D'Onofrio, Julliet Lewis, Tom Sizemore and Michael Wincott. The movie itself features a lot of music as our 'hero' Lenny peddles his trade around the city visiting bars and nightclubs, sailing on the seedier side of life to make any sort of cash he can. The closing credits feature superb stills from the film itself and the score by Peter Gabriel and Deep Forest is pure brilliance. 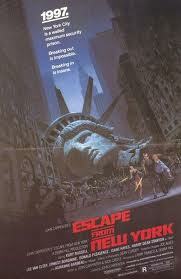 John Carpenter and Kurt Russell managed to create one of the greatest anti-heroes of the 1980s in Snake Plissken. 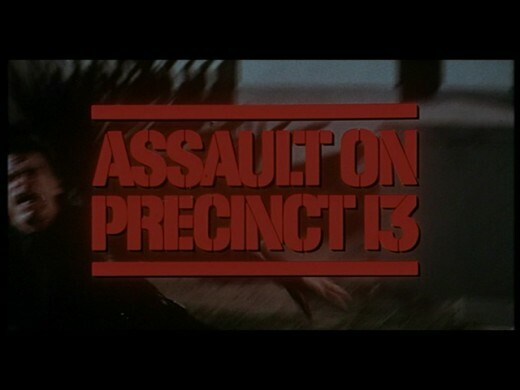 Superbly shot, superbly lit and featuring great supporting characters from Adrienne Barbeau, Harry Dean Stanton, Lee Van Cleef, Donald Pleasence and Ernest Borgnine. 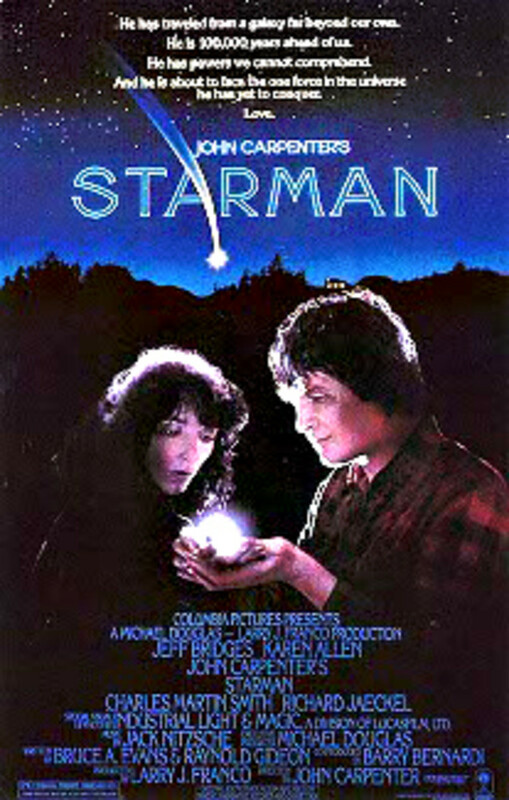 The film manages to rise above it's relatively low budget roots and once again John Carpenter composed the music for the movie himself. John Carpenter will appear again in this list, but for now let us kick of with his excellent theme to Escape From New York. Is there no end to this mans talents? "Jack Deth is back... and he's never even been here before!" - How is that for an awesome tagline? No this is not 'trance' music or a hard-house mash up from your local techno joint, it is the opening music to the 1985 cult B-movie 'Trancers', which was one of those straight to video films that ended up being rented out a lot and becoming quite well known. 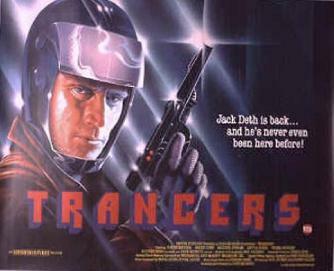 This film features Tim Thomerson (who moved away from his stand-up routines) in the role of 'Jack Deth' (yes really) a cop from the future who has to come back to the present day (of the mid 80's) to stop the evil villain, Martin Whistler. Made on a shoestring budget of around $400,000 this film manages to create a noir-ish atmosphere, a decent enough story and some great action scenes. All of this despite the low production values and countless boom-mic's in shot. Believe me, this film has a lot of heart. Tim Thomerson is on excellent form here and makes the movie well worth watching. Look out for a young Helen Hunt in one of her earliest film roles too who supports our Tim very well indeed. So, after reading this you may be able to guess that I really have a soft spot for this movie, and you would be correct! Not only is this film a cult favourite of mine the soundtrack is something I also enjoy - the score is perfect for a film of this type. Now this movie has a great cult following. Both are great films in the genre, but if you watch both nowadays Near Dark seems to have stood the test of time a little better. 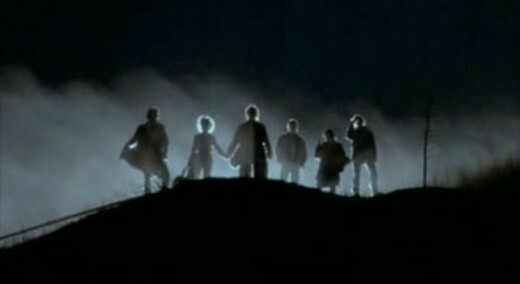 Near Dark has it all: A dark atmosphere, some very dark humour, great action pieces and some truly memorable characters. To top it all off the soundtrack for the film was composed by non other than Tangerine Dream - and this piece (called Bus Station) sums up the atmosphere of the movie perfectly. 1984's The Terminator saw Arnold at his very best. 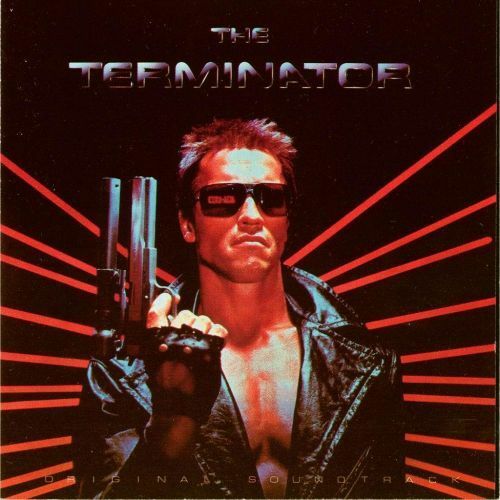 The synth-based soundtrack was superb and the theme to 'The Terminator' is one of my all time favourites. Even though the soundtrack to Terminator 2 is more polished and all together 'grander' - I still prefer the more 'raw' sound to the original music. 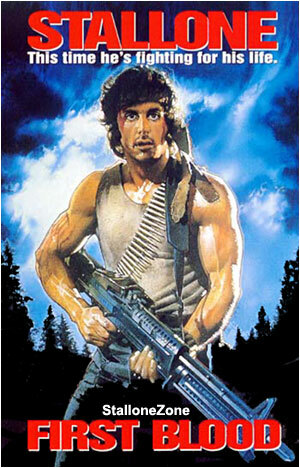 Ahh the first time John Rambo appeared on our screens it was unforgettable. This music is amongst my favourite by Jerry Goldsmith, and it opens the movie perfectly as Rambo strolls along a dirt track and down to a lake-side shack in search of his last remaining war buddy. First Blood was a great movie and Rambo was someone we could 'side' with (he was not such a likeable character in the book though), and it was a shame that he became a straight up action man in the sequels (which are still fun movies in their own right). This music is a truly great piece that has not aged at all. 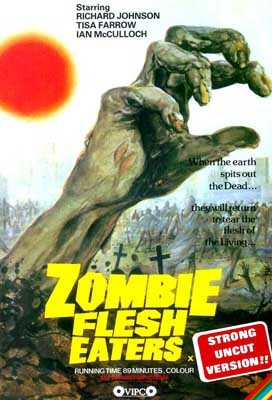 A total cult classic movie (also known as Zombi 2 in some countries) with a total cult classic soundtrack. Released in 1979 and directed by Italian horror master Lucio Fulci, it became a cult classic due to it's status as a 'video nasty'. The haunting theme has stayed with me ever since, and it is one of my favourite pieces of film music ever. 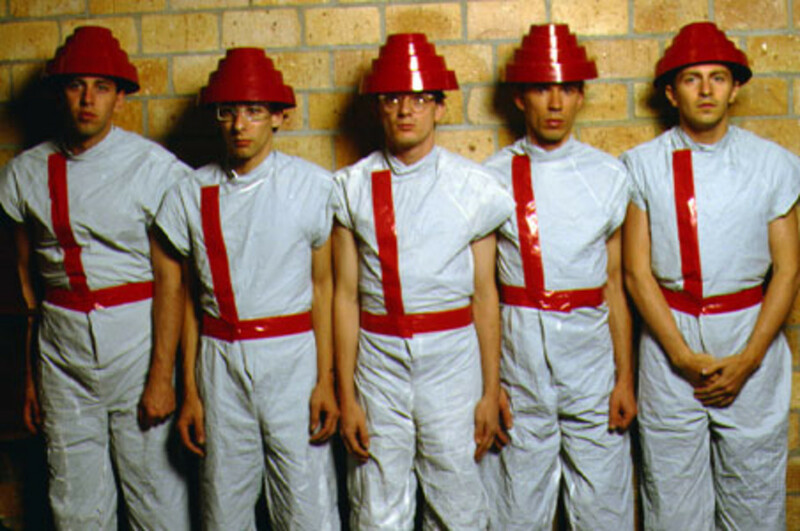 Strangely this music is not as dated as you might think given the year it was made, and if like me you enjoy synth music, then you'll no doubt love this. John Carpenter not only proved that he could direct greaty movies with little budget, he also made us sit up and notice his skills as a composer. This movie has it all: Tension, tight direction, claustrophobia and of course, a superb sound-track that matches the action perfectly. This music does not sound like something from the mid 1970s - and was so well liked it ended up being remixed by 80's band Bomb-The-Bass and even made it's way into Commodore Amiga / Amiga CD 32 / Atari ST shoot em up game Xenon 2! The Thing - one of the greatest horror movies of all time (in my opinion). This is the second John Carpenter film I have on my list, but for this movie he decided not to provide the score himself. 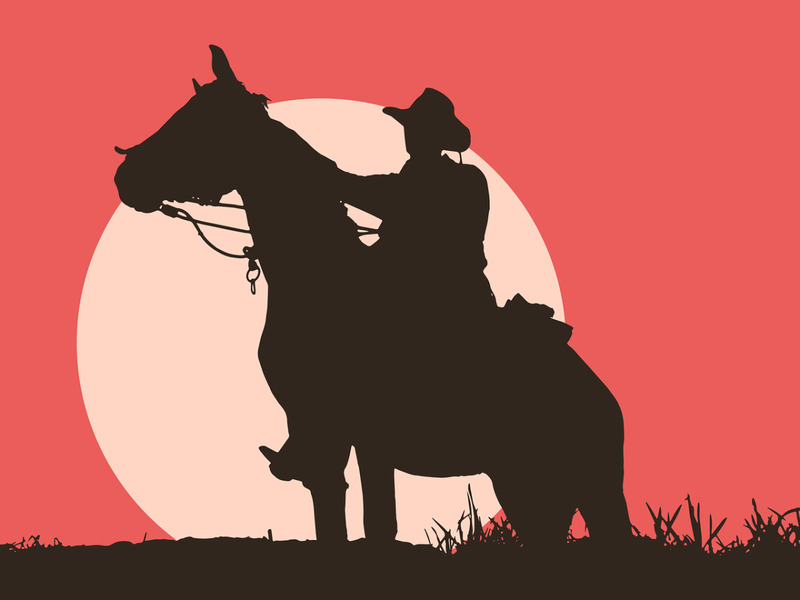 He turned to legendary composer Enio Morrocone who had provided unforgettable soundtracks to lots of spaghetti western's in the 1960s. Does anyone else like these themes? The soundtrack to 'The Thing' was (and still is) brilliant. I definitely like The Thing. Ennio Morricone was one of my favorite film composers, and this film was definitely something different than what he normally did.